How Do I Get My Gun or Seized Weapon Back in Wisconsin? Stangl Law understands firearms hold a special place for many Wisconsin residents. In addition to purchasing a weapon for protection, Wisconsin gun owners may also be collectors, hunters or individuals who inherited a rifle, handgun or other weapon. The history behind why you came to own the firearm, knife or other weapon does not change the fact that you consider it to be your property. After clients of Stangl Law have their criminal charges dropped, they may ask, "Do I get my gun back?" Can they take my gun or weapon? Firearms may be seized by law enforcement as part of their investigation of a crime; it's their right to do under Wisconsin law. Law Enforcement may also collect guns, knives or other weapons they consider to be a potential threat from anyone at the scene when they are investigating--including by-standers and witnesses. If you had a firearm, weapon or other property taken by police, but were not charged with any crime and have not been notified about the return of your property, ask an experienced attorney for advice. Police may also seize your property later as part of their investigation, when a search warrant is executed. The weapons will be held by police for the duration of their investigation, as they may or may not be entered into evidence should the case go to court. If the case does go to court, your property is considered material evidence and having it returned can become complicated. How do I get my weapon back? Currently, Wisconsin law has a process and criteria used by police and courts in order to determine ownership of the seized property, as well as if, how and when to return the items. Once your case has been settled or dropped or if your weapon plays no significant role in an active case, there is a process in place so you can request to have your gun or other weapon returned to you. 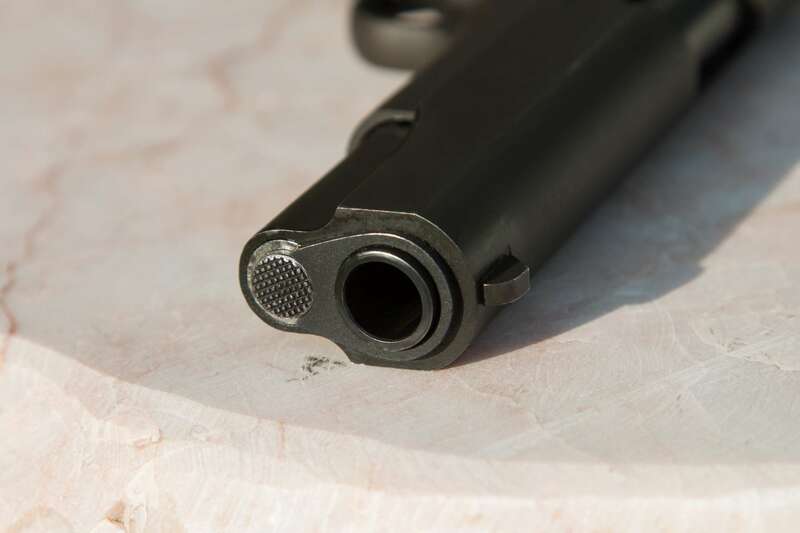 The best way to find out if you can get your gun back or have other weapons or property returned after your case is resolved, is to consult an informed attorney to help with this process. There is currently legislation (Assembly Bill 13 or AB13) being considered in the Wisconsin Legislature, which would alter the process of weapon returns. If you have been arrested for a criminal offense in Wisconsin, it is important that you contact a knowledgeable and experienced criminal defense attorney.